Enjoy an evening celebration filled with music, laughter and community – 10th Anniversary of the Billie Gardner Loulan Memorial Celebration benefiting Breast Cancer Action. Friday, March 21, 2014, 6:00 p.m.-10:00 p.m.
Fabulous live and silent auctions items available at the event. 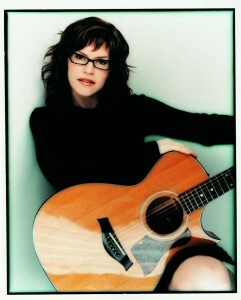 Lisa Loeb, Grammy®-nominated singer/songwriter will perform a memorable acoustic set especially tailored for this very special event. You may know Loeb from her platinum-selling Number 1 hit song “Stay (I Missed You)”from the film Reality Bites or from her album “No Fairy Tale” which was named One Of The Best Albums Of 2013. Former Saturday Night Live actor Paul Barrosse and Victoria Zielinski (Paul’s equally funny better half) will dazzle guests with their comical and musical hijinks. 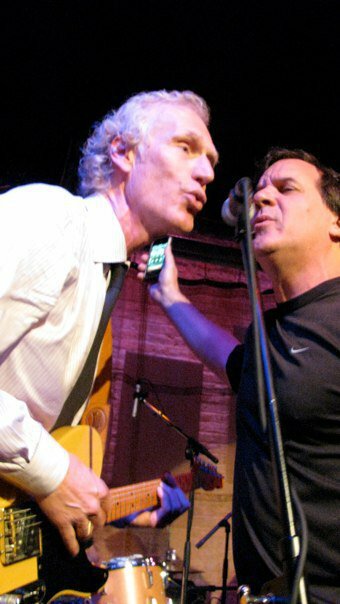 If you saw this funny duo on Saturday Night Live, or performing at the Practical Theatre Company you know you are in for a treat! Don’t miss out on the exciting live and silent auction items, as well as donation drawing. Business and individual sponsorships are also available. Let’s come together to celebrate ten wonderful years of community and the Billie Gardner Loulan Memorial event benefiting Breast Cancer Action. Dinner and cocktails will be served. Please contact Marie Bautista with any questions via email at mbautista@bcaction.org or by calling 415-243-9301 x15.